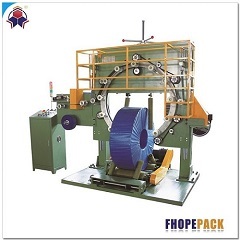 Currently Fhope packaging manufactures a full line of hose packaging line, pipe coil packaging...Pipe and hose coil packaging line can automatically coiling the machine, conveying, wrapping. 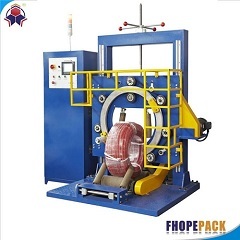 Automatic coil bagging is available too. 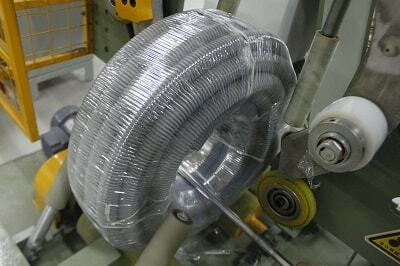 It saves the labor cost greatly. 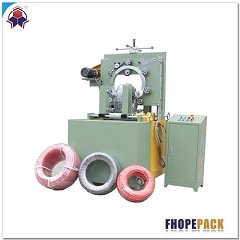 Fhope packaging also manufactures sealing machines for coil shrinking and wrapping. 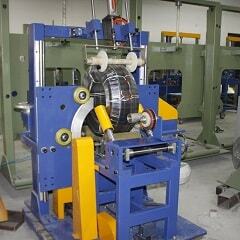 1.Well-known brands are adopted for main components. 2.Guardrails for loading and unloading safety. 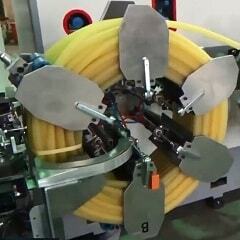 3.Ring speed and Rolls speed adjustable by inverter. 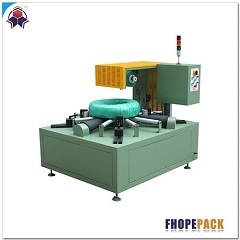 4.Difference packing material can be choosing. 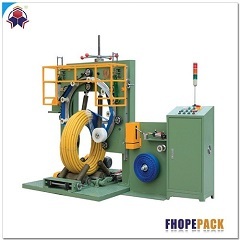 5.Separate electrical box for safe operation and technical testing and trouble-shooting.